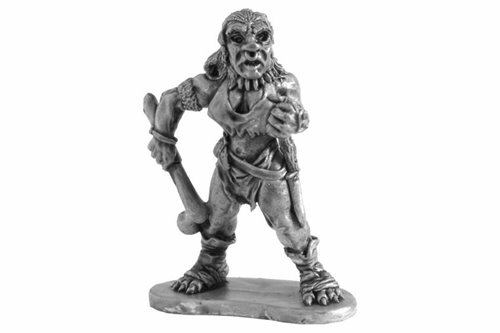 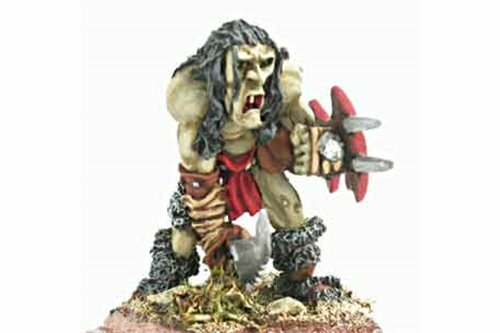 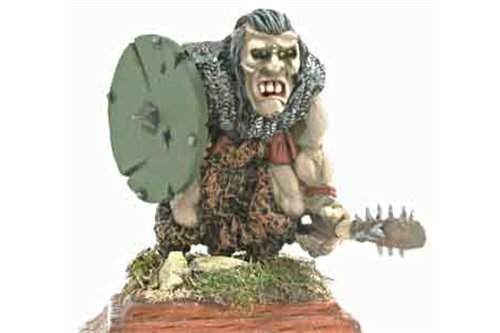 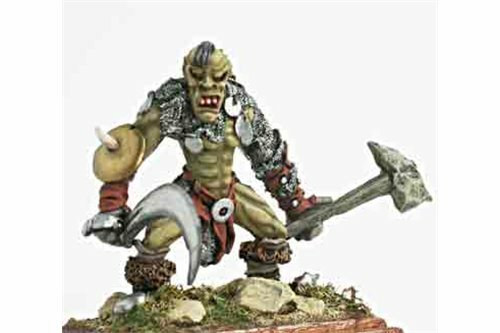 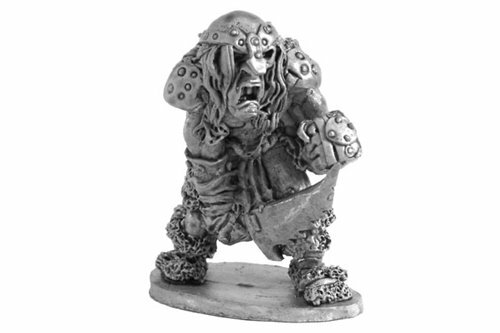 War Troll with cutting weapon. 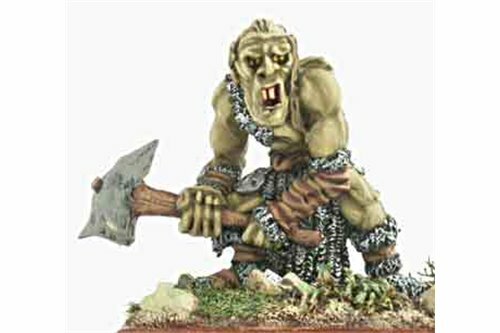 War Troll with stone club. 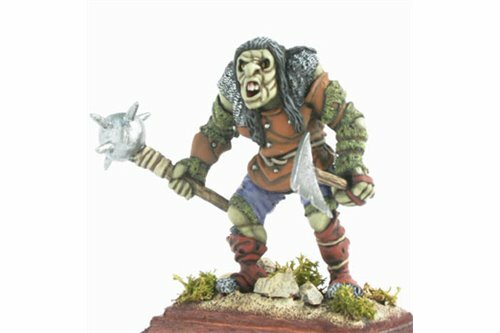 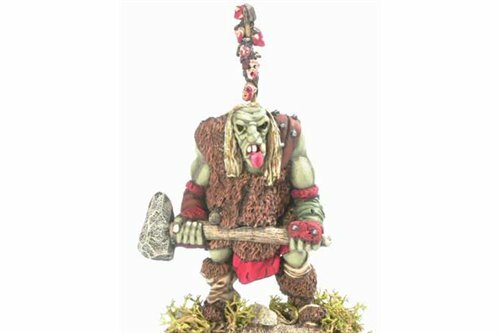 War Troll with smashing weapon.